This Oliver Ekman-Larsson Baseball Shirt is the perfect addition to any Arizona Hockey fan's wardrobe! 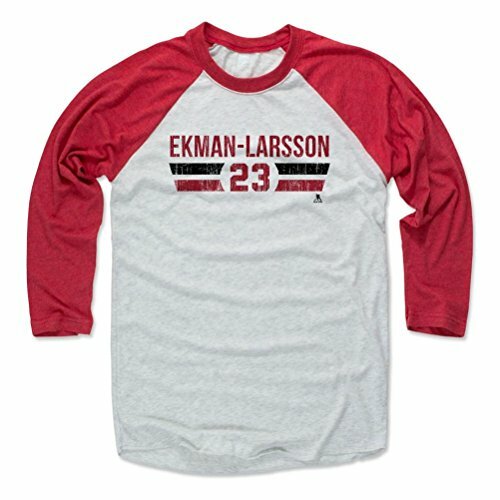 Arizona Hockey Fan Gear and Apparel Officially Licensed by the NHL Players Association Proudly And Meticulously Made In Austin, TX Custom Artwork: Passionately Designed by 500 LEVEL artists Oliver Ekman-Larsson apparel and accessories are custom and made-to-order, please allow up to 7 business days for shipping. Thank you!